How does he have time to even do this? How does he make a living? Does he have a trust fund or run a comics shop? Hydroponic drug dealer? Even if you were paying me a really good wage I don’t think I could work this hard. He does three really impressive links. 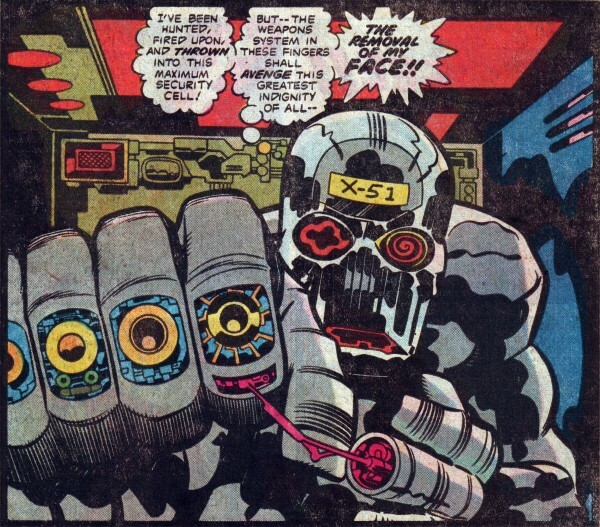 First up he posts about 20 or more pieces of Jack Kirby’s art, in order to celebrate his birthday. Here. Here’s a piece I liked but they’re all good. 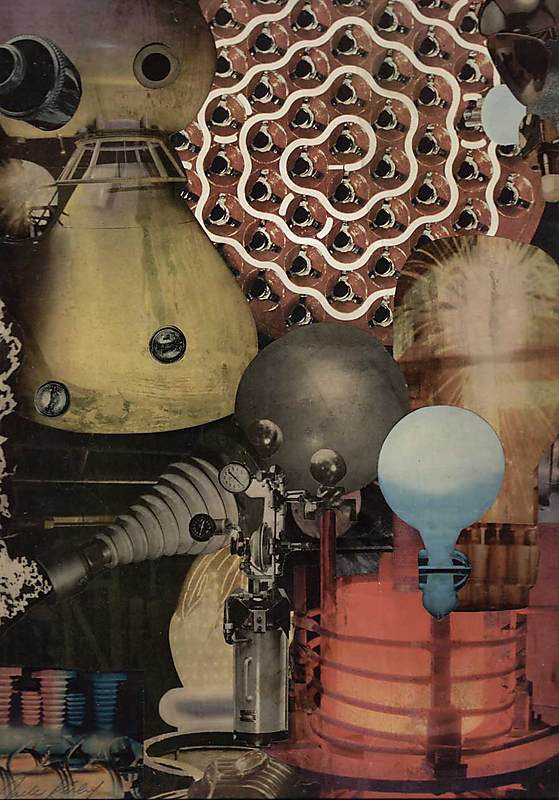 And did you know that Kirby did collage? I didn’t. His links to Kirby videos and other Kirby links are also scary and impressive.